We began as an engineering services outfit , under the name Ranhill Bersekutu Partnership, originally established by Rankine & Hill. We offered a full range of mechanical and electrical design services. In 1981, Ranhill Bersekutu Sdn Bhd was incorporated as a private limited company in Malaysia. As a result of our extensive array of project management services, including concept/schematic design, procurement, construction administration and supervision, commissioning and program management , we were involved in numerous landmark projects including the Kuala Lumpur International Airport, KLIA2, Senai-Pasir Gudang-Desaru Expressway, the Petronas Twin Towers, and Suria Shopping Complex as well as the Kulim Hi-Tech Industrial Park Tower Plant Project. Power and Environment are now the key focus points for Ranhill Holdings after five decades in the industry. Owning assets and having well established operations in both sectors along with supporting engineering services and resources. 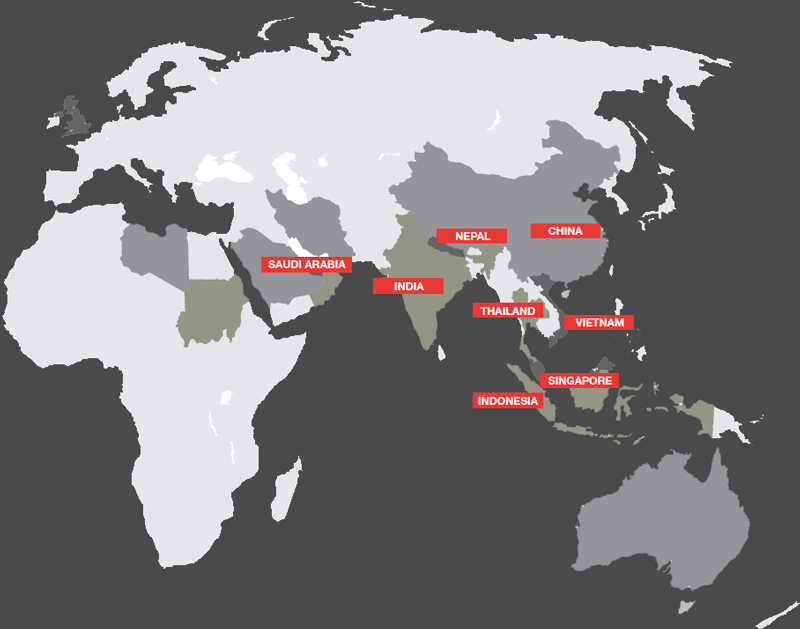 Today, Ranhill has a strong and growing presence with operations in China, India, Thailand, Sudan, Libya and Saudi Arabia.